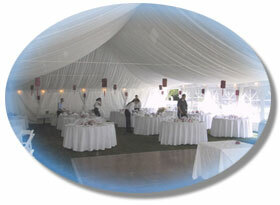 Thank you for visiting Folsom's party rental website. Our focus is to provide affordable and quality party equipment rentals to Folsom and the surrounding communities. We specialize in table and chair rentals with the compliment of linens, glassware, tableware and more. Whether it is a family gathering, wedding, graduation party, corporate event, backyard BBQ, birthday party, anniversary or other event, our services and customer friendly attitude will bring the party to you. Check out the Products Page for product information, the FAQ's page for answers to common questions and the Contact Page to get a free and quick quote. Thanks again for visiting. Like us on Facebook and get 10% off your rental.